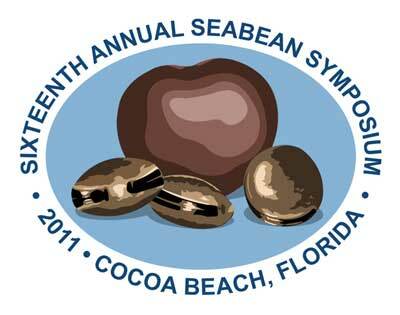 It's not cool in the mornings yet, but it must be Fall - the agenda for the 16th Annual Sea-Bean Symposium has been published. 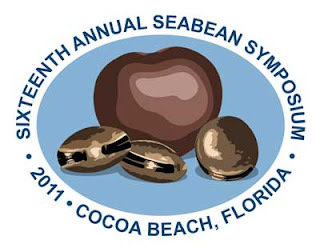 Mark your calendars for October 21 and 22, Cocoa Beach Library. More about the program, the speakers, the t-shirt (a Dawn Witherington original - the art shown here is on the pocket), and the fun later, but meanwhile, follow the link below for more information.